We offer the convenience of our in-house lighting company YETI and have partnerships with all rental houses. Please contact us first with regards to placing equipment orders; all communication regarding equipment rates occurs via GUM Studios. We provide the latest (as well as vintage!) 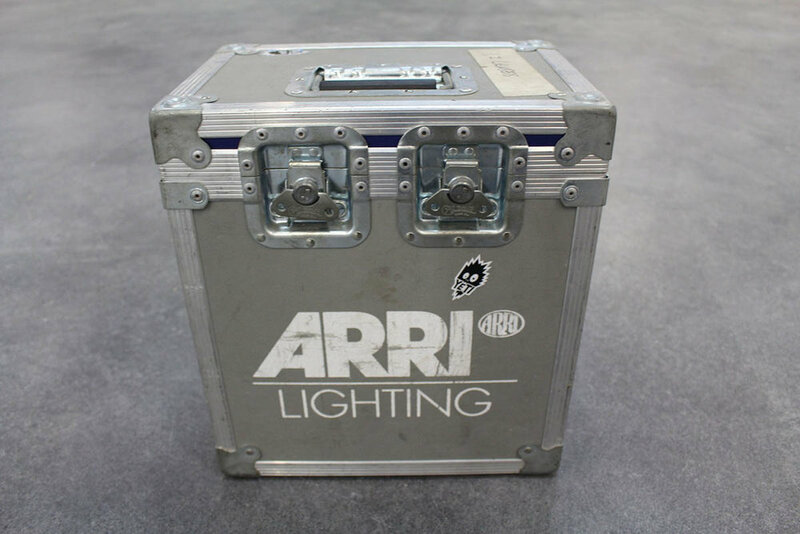 in LED, Kinoflo, Arri, Mole Richardson and more. 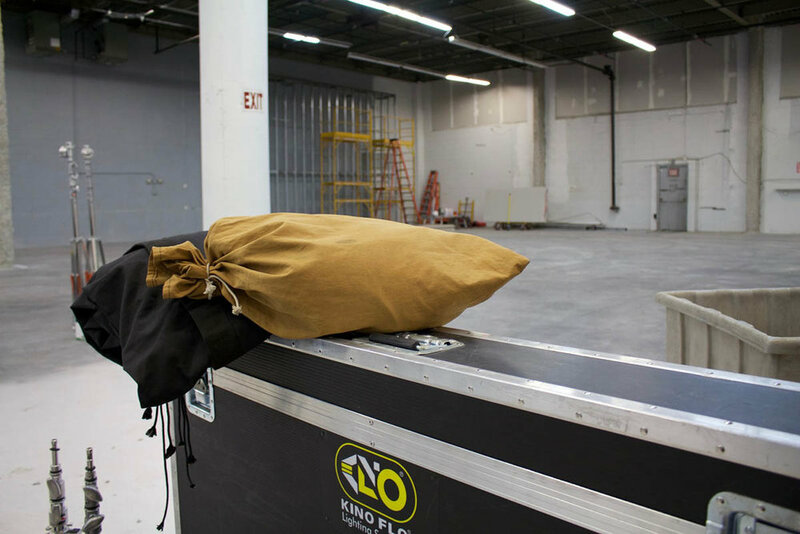 We take great care of our equipment, and check everything out as it comes in and out to make sure you're working with top quality gear.